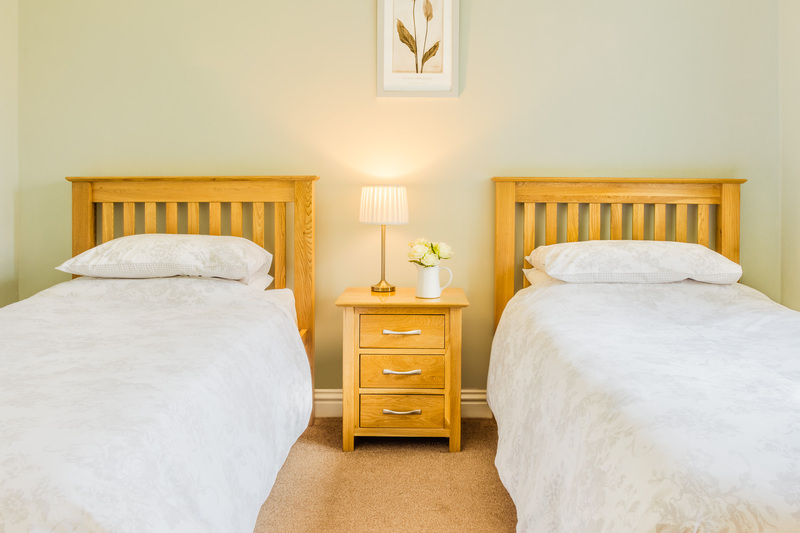 Sleeps 4 + cot(s), pets allowed. 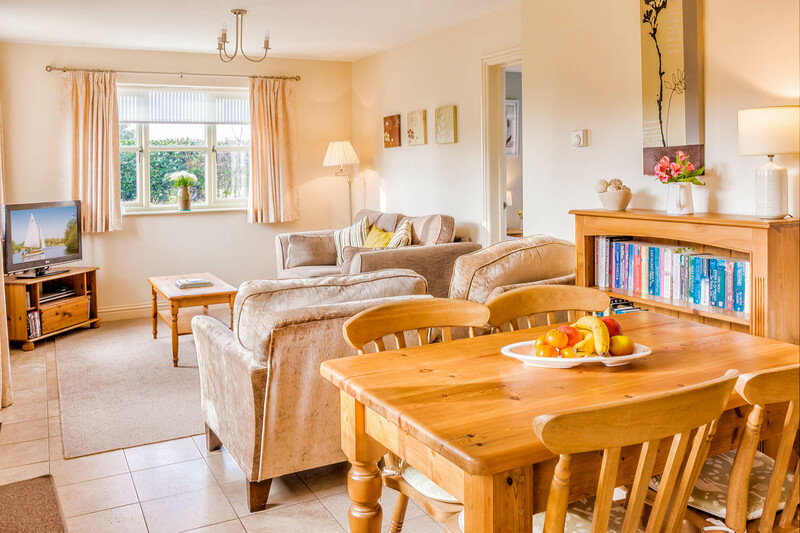 Little Broad Cottage provides high quality, comfortable accommodation for up to four people, making it ideal for a family or two couples on holiday looking for self catering in the Norfolk Broads. 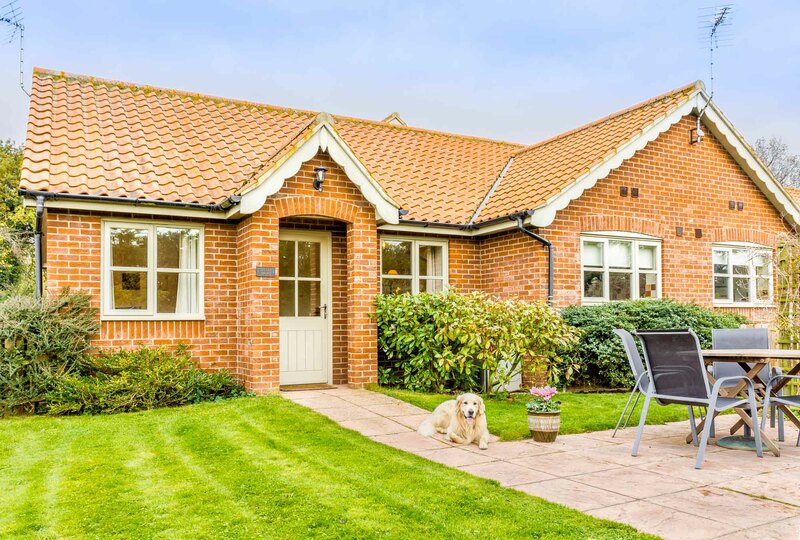 This modern cottage is beautiful and is in an excellent location for exploring Norfolk’s landscape. 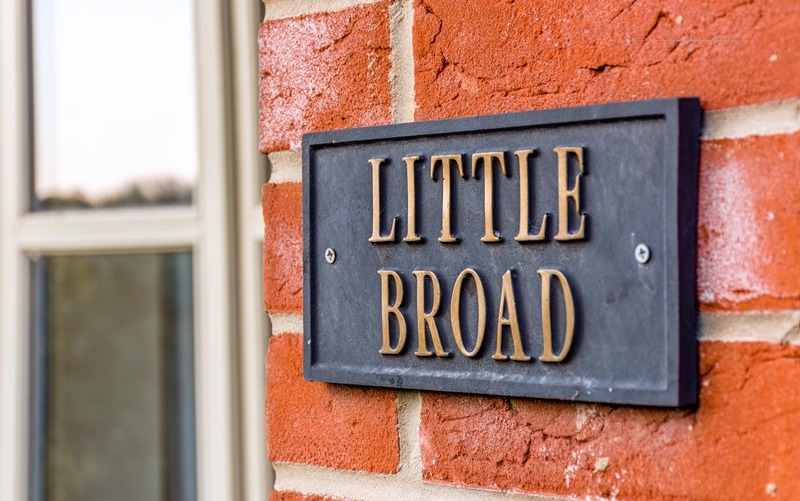 Little Broad Cottage is spacious, charming, and complete with all the amenities that you need to enjoy Norfolk Broads self catering holidays. 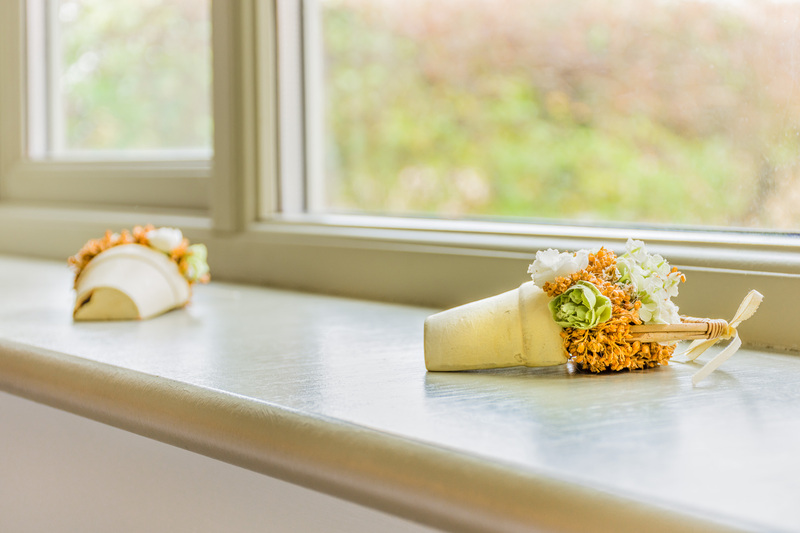 The cottage faces south and has a bright and sunny aspect overlooking a private, enclosed garden area and fields to the west. 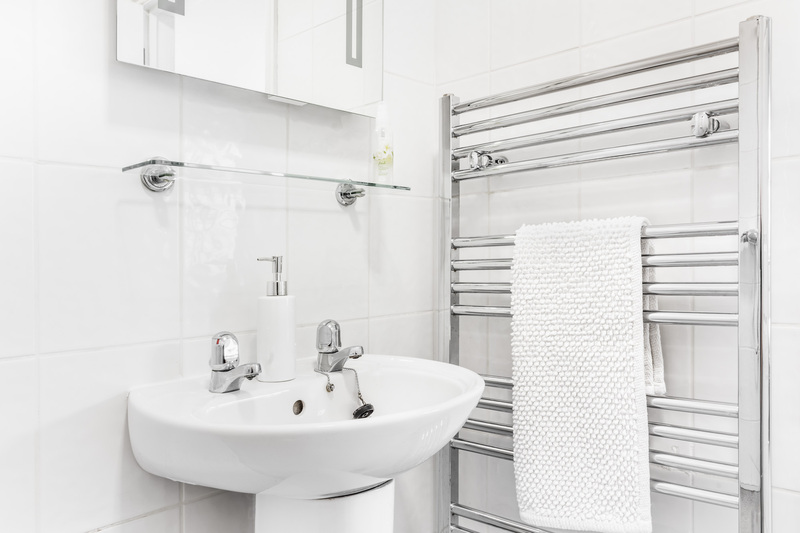 Both bedrooms are fully en-suite. 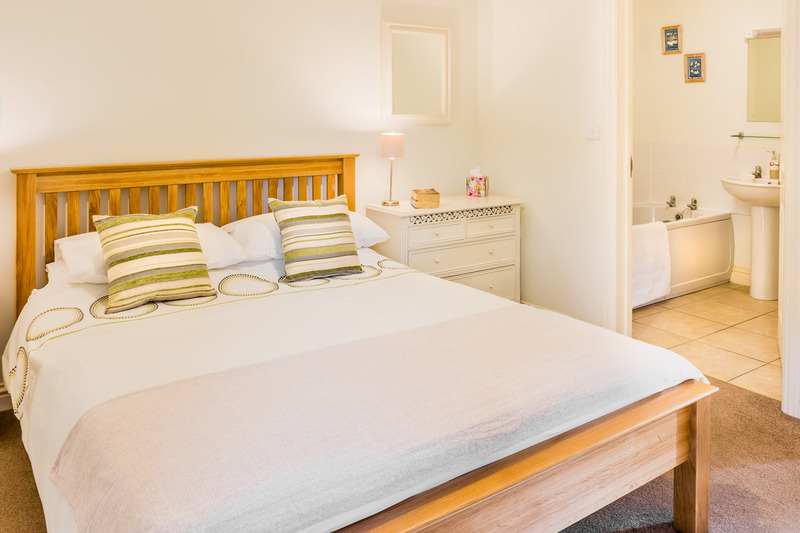 The double bedroom with king size bed has an en-suite bath, basin and toilet whilst the twin room has a walk-in wet room with shower, basin and toilet which provides an excellent facility for those with mobility issues. Duvets, linen and towels are all provided. The living area is bright and spacious with a natural stone floor, a settee and two armchairs, occasional tables, rug and flat screen T.V. The dining area has seating for four with bookcase, books, games and DVD’s for your use. 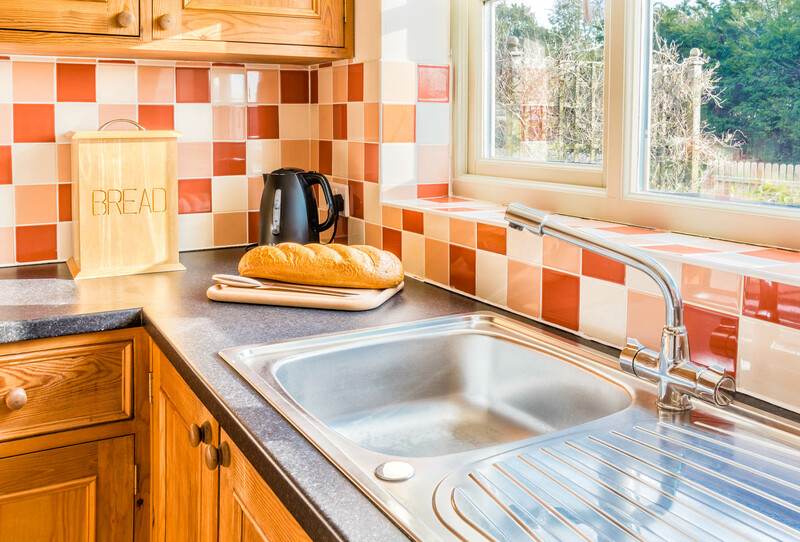 The kitchen is hand built in pine and fully fitted with dishwasher, washing machine, electric oven and hob, fridge-freezer, microwave and toaster. There is a plentiful supply of cutlery, crockery and pots and pans. Outside you enjoy a south and west facing enclosed garden with garden furniture. 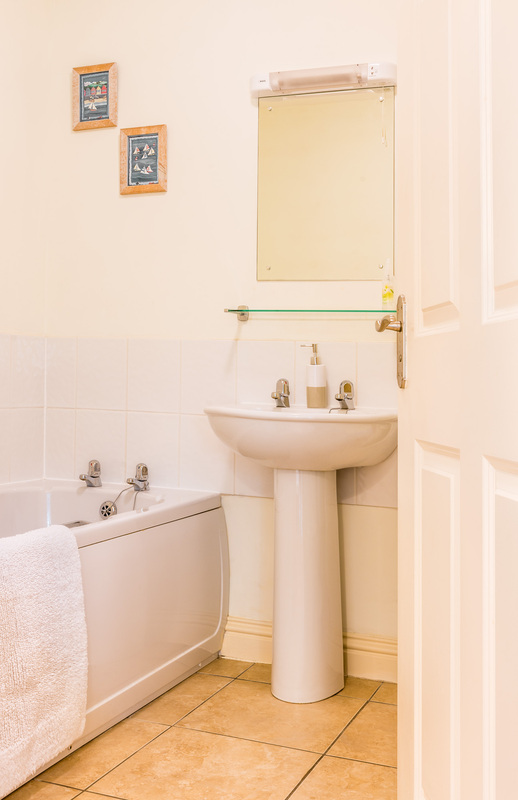 The cottage has been built to the latest standards and has full oil-fired central heating included in the booking price. Well behaved pets are very welcome. Cots and highchairs available at time of booking. Please bring your own cot bedding. Recreational grass area and small ride-on toys are available. 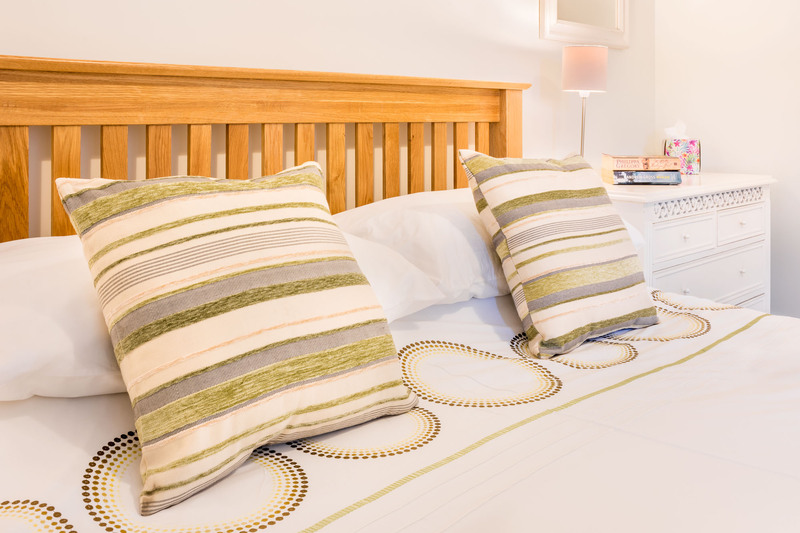 This cottage provides high quality, comfortable accommodation for up to four people making it ideal for a family or two couples on holiday. 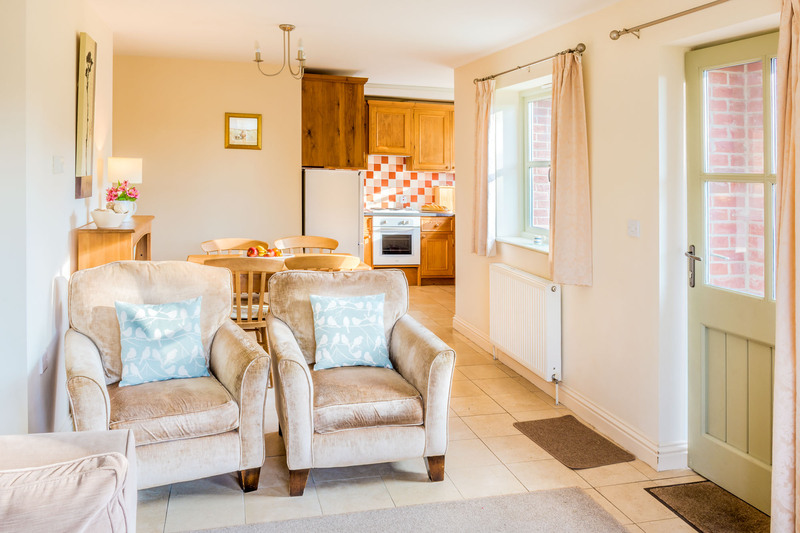 This cottage provides outstanding accommodation for up to eight people making it ideal for groups of friends or family on holiday.